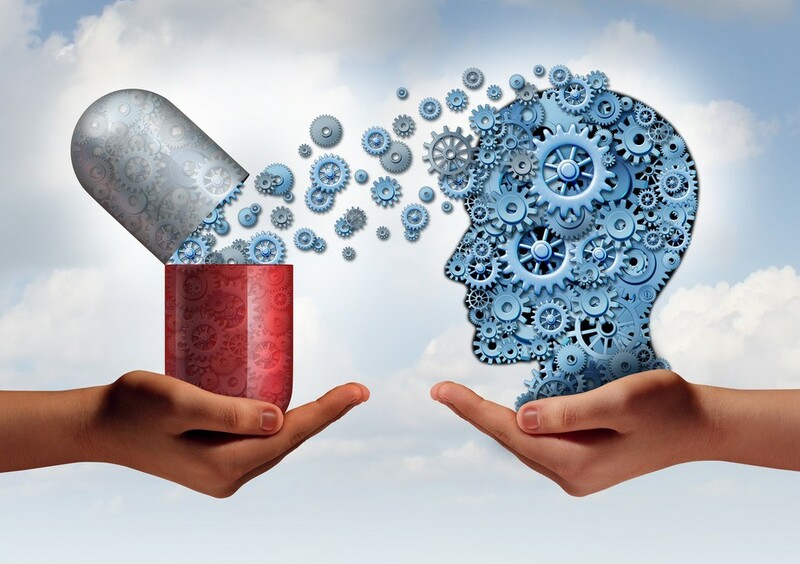 Whether you know them by their more euphemistic name, smart drugs or their super-sciencey sounding name, nootropics, they are one and the same. They’re brain enhancing drugs, but they’re not drugs, so don’t call them drugs, please. Say supplements if you must, not drugs because drugs are bad. When Chinese laborers came to work on the transcontinental railroad, they brought from home a traditional remedy for pain: snake oil. They shared their secret sauce with other laborers, some of whom took that idea to the streets, giving life to the title: snake oil salesman. Since then, the slanderous epithet has taken on a life of its own. Anyone could be a snake oil salesman, from the alchemist down the street to your family physician. Any salesperson hocking goods that don’t deliver are snake oil salesmen. The world of Nootropics is a diverse muddy scope of ingestibles which may or may not do anything to improve your life. This writer is far from convinced they will play a legitimate role in biohacking the human experience, but I’m doubtful they will go away anytime soon. Instead, I offer a different perspective. What if there is nothing wrong with us which warrants we ingest something to fix it? What if we are not as “broken” or “incomplete” as the marketers who sell this crap would have us believe? What if we are ingesting snake oil? Nootropics are compounds, sold in pill form mostly, that purport to enhance the user’s mental experience. The scope is wide, ranging from simple stimulants and vitamin superposes to a mixture of herbs and compounds not yet recognized by the FDA. Safely… Neither addictive or harmful; these are big promises, made by a website with no authority beyond their search ranking, promising a 10 percent increase in productivity if you take this hot nootropic. It seems there is a direct correlation between affiliate payouts and drug–oops–nootropic efficacy. There is some important personal background to this story, which in all fairness, the reader should know. I was once at the top of my class for selling supplements, took most of them myself. My history is littered with empty supplement containers, baggies, pill bottles and about anything you can take, legal and illegal, except for heroine. I’ve taken pills, powders, liquids and compounds in many forms. The reasons have varied, but included my desires to get bigger, lean out, improve my general health, make my joints work better, jump higher, run faster, get more aroused, think more clearly, and the all-important desire to get high. I’ve been through recovery and have maintained a clean life for almost four years. To date, I don’t even take a multivitamin, even though I recommend taking one for most people. In short, I am biased. Nope. I am opinionated, but I am also experienced. Don’t believe me? 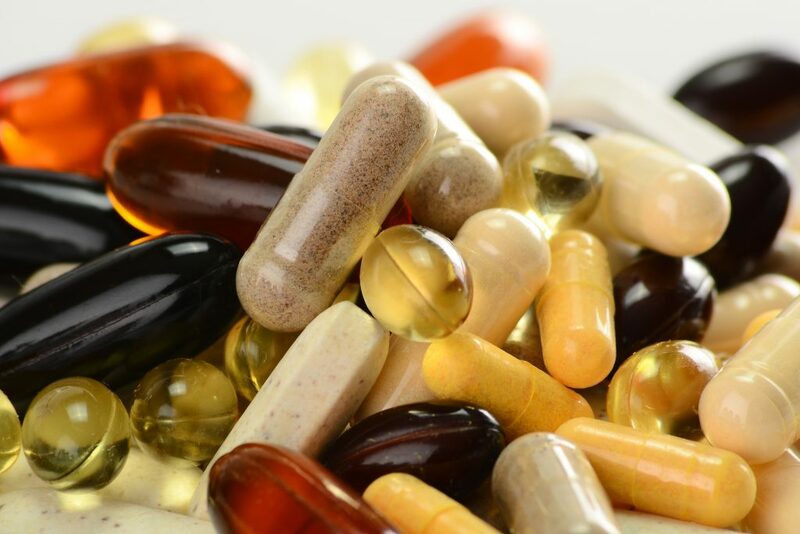 Read: Supplements Are Not Helping You. The success of caffeine as an ingredient should inform us of a lot. At the risk of sounding superlative, it’s in everything. It may even be in your multivitamin, along with niacin, which makes your skin tingle so you can “feel it” working. Manufacturers of compounds are after your weaknesses. They know what you fear, what makes you doubt yourself, but also what you desire. You want to get ahead in life, but your lifestyle leaves you tired. Rather than consider your diet, that crappy mattress, your lack of curtains or your glass of wine before bed, you would rather take a pill to “feel better.” What you may need is a nap. This newest round of supplements suggests that their compounds help us improve thinking, make more of our days, even improve the delivery of caffeine. They may do all those things, but solving our deficiencies doesn’t mandate we buy more crap. We should examine our core practices first. If one is not getting adequate sleep, and eating a healthy nutrient intake (or don’t even know what I mean), then that person is putting a finger over the hole in the dam. There is crack ripping through the wall overhead. 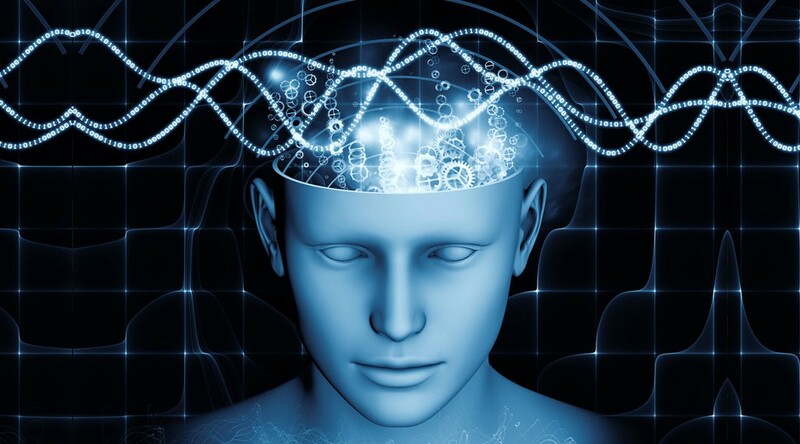 We may, in time, discover compounds that improve our cognitive abilities. These discoveries may usher in the next phase of humanity, the transhuman evolution, but I’m doubtful. We are not there, not when our best compound (which is not cheap) can only offer 10 percent improvement at best. Take a nap instead. Meditate. Stop pounding merlot before bedtime. Stop agreeing that nootropics are something different than snake oil.